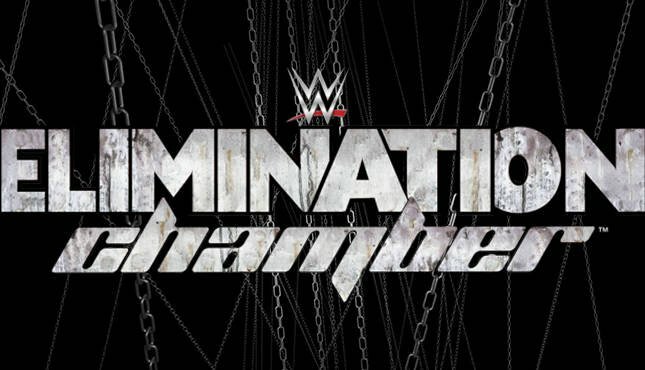 – WWE reportedly changed up the finishes to a match during Sunday’s Elimination Chamber. The news comes from Wrestling Observer Live, where Bryan Alvarez said that the introduction of new formats for the announcers caused a change to the first match’s finish. Alvarez compared the situation to WCW, noting that the opening match (it isn’t entirely clear here whether he’s talking about the Women’s Tag Team Championship match to start the main show or the Cruiserweight Championship match on the Kickoff show) “switched up…the finishes.” Based on the plural nature of “finishes,” that would imply the Chamber match which had multiple pinfalls. It would also make the most sense as the announcers don’t usually come down until the main show is about to start. There is no indication, it must be said, that the result was changed; rather, the change was in how the finishes went down.